Michael represents a variety of individuals, professionals and businesses. His work for these clients includes both litigation and business matters. His business experience includes mergers, acquisitions, securities offerings, entity formation and general corporate matters. 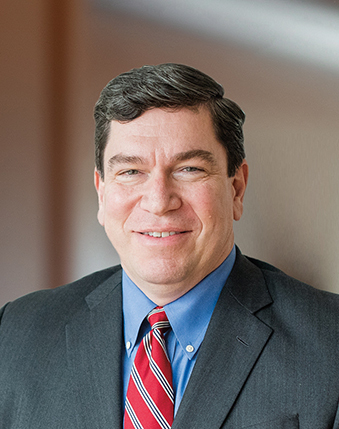 Regarding litigation, Michael concentrates his practice on medical malpractice defense where he represents hospitals, clinics, nursing homes, physicians, nurses and other health care providers. Michael is a member of the Polk County Bar Association, Des Moines Neighborhood Association and St. Anthony Catholic Church. He speaks Spanish and Portuguese and served as an officer in the U.S. Air Force.